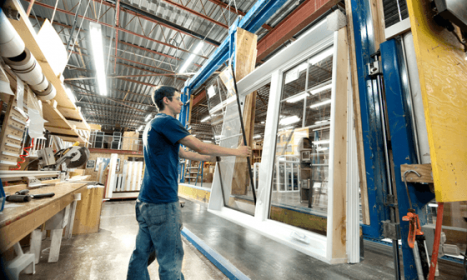 This began the construction of a modern day factory perfectly located at exit 51 off highway 417. 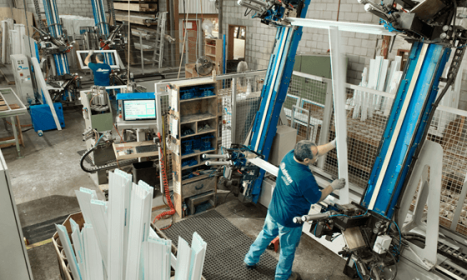 The company attributes their accomplishments to the well-equipped plant, but principally to a qualified staff that is dedicated to the success of the company; some of which have been here since the beginning. 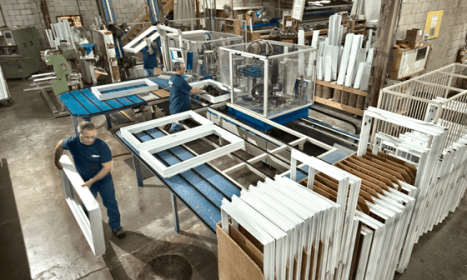 Dominic implemented a very modern technique of production; the development of new windows and the advantages of aluminum, vinyl and wood; new methods of marketing techniques and guided Dalmen skillfully to new heights. 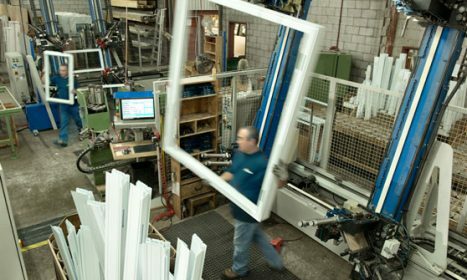 He quickly became general manager of the company and an important shareholder in 2005. 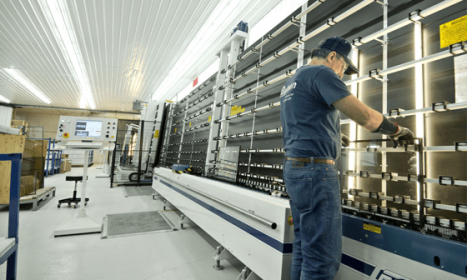 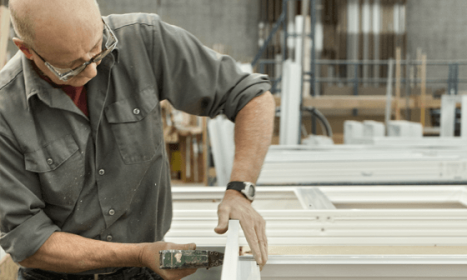 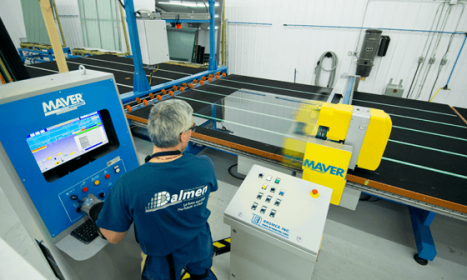 Since, the industry of doors and windows is continually changing, Dalmen takes pride in always modernizing their manufacturing process and products. 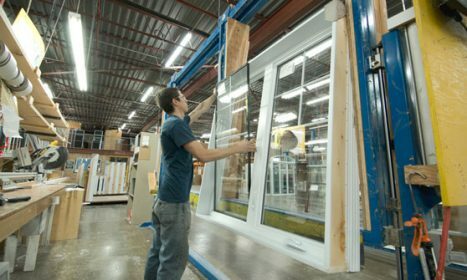 With excelling in their modernization, Dalmen Window and Doors takes pride in saying all their products are ENERGY STAR® certified. 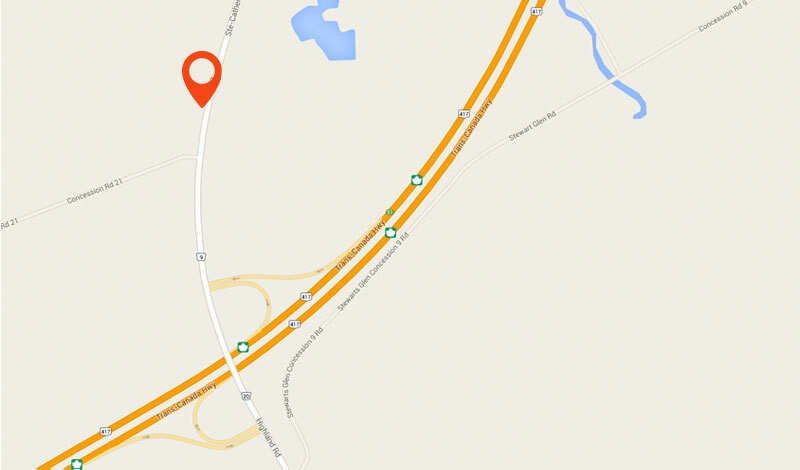 They are located just outside of Ottawa, located at exit 51, off highway 417.